All successful entrepreneurs imagine a problem, a product, and a market. But because the default founder in Silicon Valley is male, and white or Asian, a black woman must also “envision herself being the person creating the product or service that is in the world,” says Jessica O. Matthews, founder and C.E.O. of the renewable-energy start-up Uncharted Play—and then get funders to buy into that vision. The tech industry is an exercise in controlled failure, with as many as 81 percent of all funded start-ups washing out before exiting; “fail fast” is part of the religion. But black women must guard against even the hint of failure with every arrow in the quiver, lest naysayers see a shortcoming as evidence that blacks or women are categorically unsuited for the business. 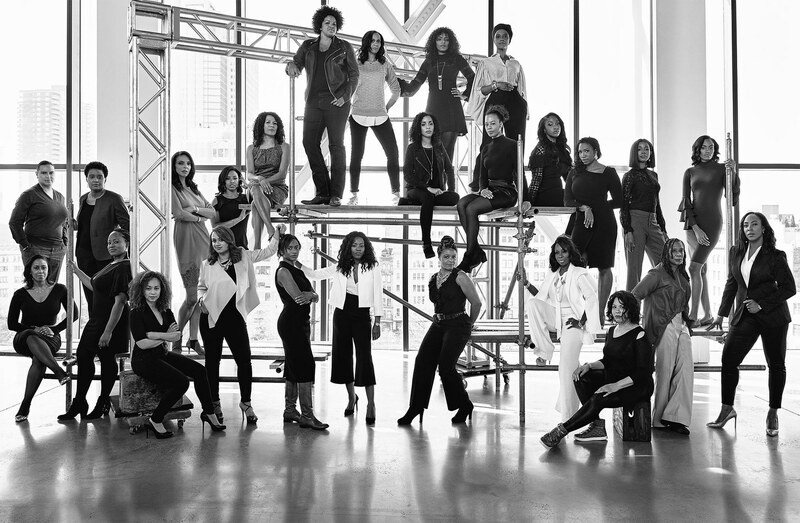 Still, these women (the 26 founders shown here completed their $1 million or more in fund-raising before November 15, 2017, according to start-up accelerator DigitalUndivided) are the most visible faces of a revolution. Over the last two decades, black women have become the fastest-growing demographic of entrepreneurs, owning nearly 60 percent of all black businesses. And if current efforts to diversify the STEM (science, technology, engineering, and math) workforce have their intended impact, the number and scope of founders should increase as well: more than 90 percent of founders of “unicorns”—companies with a valuation of $1 billion or more—previously worked at top tech firms. That will mean more chances of finding “someone to identify with—someone to root for and aspire to be,” as Marla Blow, founder and C.E.O. of the credit-card venture FS Card, has put it. Representation matters, even in this rarefied air.